Exclusive! A great option for any season! 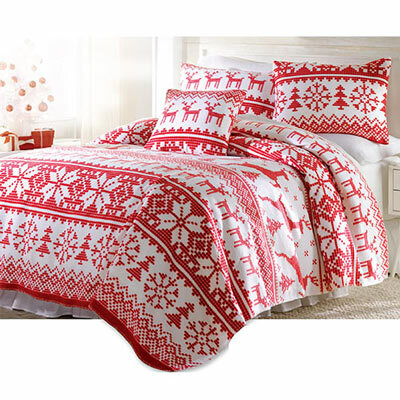 Super-soft polyester Nordic Fleece Blankets and accessories warm your body from head to toe. Whisper-weight and easy-care. Pattern placement may vary. Machine wash. Imported.